Prayagraj (Uttar Pradesh) [India], Feb 8 (ANI): Union Minister Nitin Gadkari on Friday said a detailed project report (DPR) has been prepared for connecting Delhi to Prayagraj through waterways. New Delhi [India], Feb 8 (ANI): A day after the All India Trinamool Congress called Mamata Banerjee as the new-age 'Jansi ki Rani,' Union Minister Giriraj Singh took a dig at the statement and compared the West Bengal Chief Minister to North Korean leader Kim Jong-un. Ralegan Siddhi (Maharashtra) [India], Feb 5 (ANI): Maharashtra Chief Minister Devendra Fadnavis, Union Agriculture Minister Radha Mohan Singh and MOS Defence Subhash Bhamre met Anna Hazare at Ralegan Siddhi on Tuesday. Howrah (West Bengal), [India], Feb 4 (ANI): The Bharatiya Janata Party will address a press conference on Tuesday over the ongoing tussle between the Central Bureau of Investigation and state Police Commissioner Rajiv Kumar, said Union Minister of State for Heavy Industries Babul Supriyo. Amravati (Andhra Pradesh) [India], Jan 29 (ANI): The Telugu Desam Party (TDP) will hold an all-party meeting on Wednesday over the non-issuance of 'Special Category Status' to Andhra Pradesh and incomplete implementation of AP Reorganisation Act. New Delhi [India], Jan 29, (ANI): One of the most popular defence ministers, veteran politician George Fernandes passed away on Tuesday morning. He was 88. 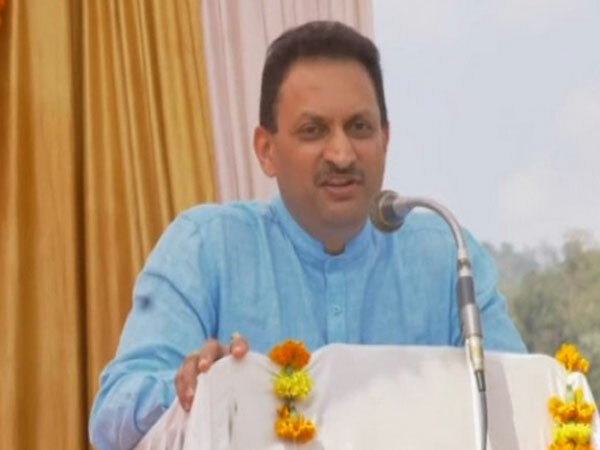 Kodagu (Karnataka) [India], Jan 27 (ANI): Union Minister of State Anant Kumar Hegde on Sunday said that Shah Jahan bought Taj Mahal from King Jayasimha, who had actually constructed a Shiv temple, named Tejo Mahalaya. 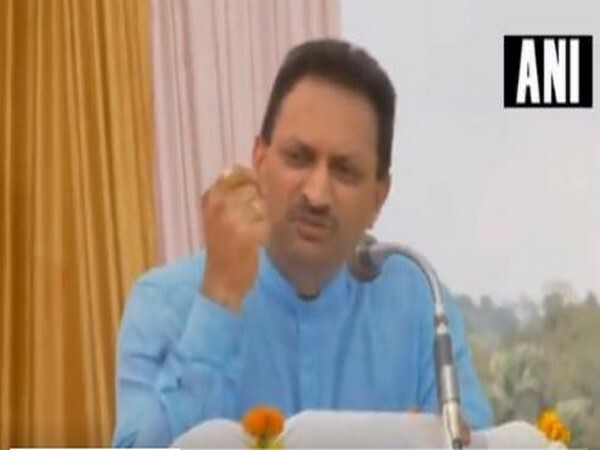 Kodagu (Karnataka) [India], Jan 27 (ANI): Union Minister of State Anant Kumar Hegde on Sunday courted a fresh controversy by saying "if a Hindu girl is touched by a hand, then that hand should not exist".